Wonderful 3BR, 2BA home on an beautiful double large lot. This home features hardwood flooring and many, many systems updates. Newer A/C. Brand new sewer line. Hurricane windows. Exterior emergency whole house generator. 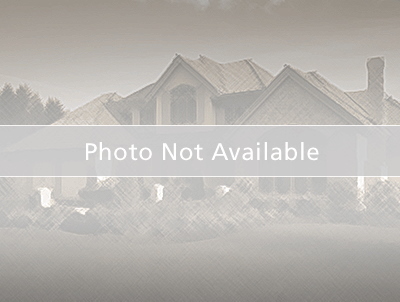 Come take a look and see how special this home will be with your cosmetic touches. Double lot, 1470 Sq/FT, Separate work shed and covered parking, Full house generator, Rear deck, New Hurricane windows, Hard wood floors, 3/2 or turn 3rd bedroom into office. Fenced yard, car or truck access to back yard from two locations, Rear Ally second entrance into back yard, on a cul-de-sac with very low traffic, centrally located, work out of town? - quick access to I-275, close to I-275 but not close enough to hear traffic, large rear deck with Gazebo - much, much more - come take a look! From 22nd Ave N, Turn South onto 22nd Street N, then left onto 22nd Ave N, property will be on the left.